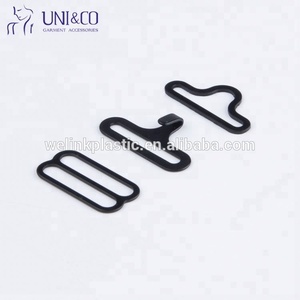 Metal Nickel Free Black Color Bow Tie Hardware Adjustable Clips Wholesale Detailed Images Material: Metal Color: Shinning nickel free , gold nickel free Shape: Same as Picture Size : 6MM-25MM Packing: 1000pcs/polybags, suitable quantity per carton, carton size:30*30*25CM Lead time: 1-3 days for samples and 1-2 weeks for mass production Trade term: EXW by Express(UPS, DHL, etc) or FOB Custom: Both OEM and ODM are available Advantages: Satisfying quality, ideal service and small order(drop ship) acceptable, Great for swimwear,under sweater-dress,low-back evening dress,interview suits or for everyday use. Related Products Packaging & Shipping Our products are fully made from German/France environmental protection raw material,the products has owned OEKO-Tex certificate and I.T.S test. All the products have been exported to overseas countries and wildly used in lingerie and garment sector. 3. Size:11.8 BY 4.8 BY 0.4 CM 4. Packaging:1 pc each paper gift box. 5. N. W of bow tie:20 grams 6. Fit for man or women,both beauty. 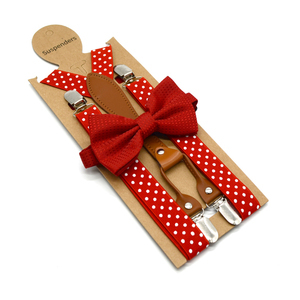 With higher quality Elastic band and Stainless Steel Magnetic Buckle. 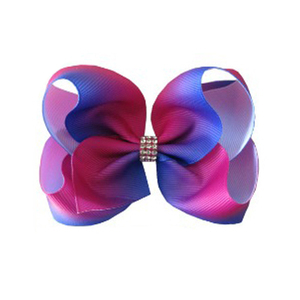 Company Profile Custom Printing Luxury Bow Tie Clips Wholesale Bowtie Men Welcome to visit our factory ! ) 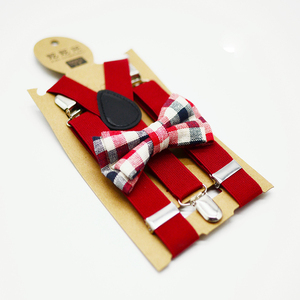 Custom Printing Luxury Bow Tie Clips Wholesale Bowtie Men 1. Are you factory or trade company9 We are factory and factory integration. If you are urgent to get the price, Please call us or tell us in your email, so that we will regard your inquiry priority. 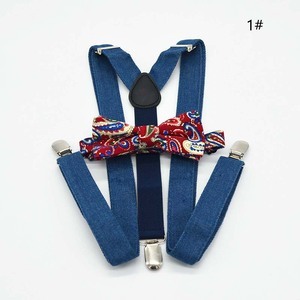 Shengzhou Yuze Necktie Garment Co., Ltd.
Alibaba.com offers 2,446 bow tie clip products. About 10% of these are cuff links & tie clips, 6% are bow ties, and 1% are other hardware. 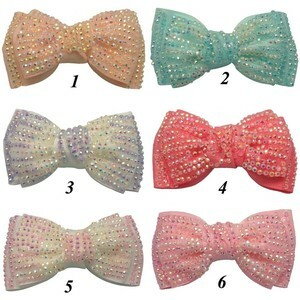 A wide variety of bow tie clip options are available to you, such as polyester, alloy, and copper. You can also choose from checked, dobby, and striped. As well as from plain dyed, printed, and embroidered. 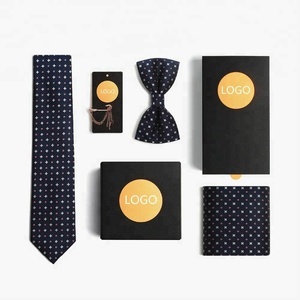 And whether bow tie clip is free samples, or paid samples. 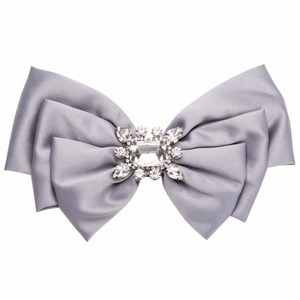 There are 2,363 bow tie clip suppliers, mainly located in Asia. 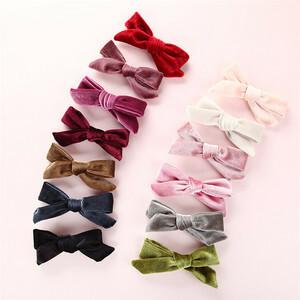 The top supplying countries are China (Mainland), Vietnam, and Turkey, which supply 97%, 1%, and 1% of bow tie clip respectively. 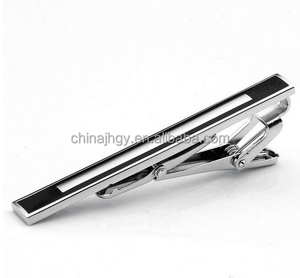 Bow tie clip products are most popular in North America, Western Europe, and South America. You can ensure product safety by selecting from certified suppliers, including 169 with Other, 109 with ISO9001, and 99 with BSCI certification.